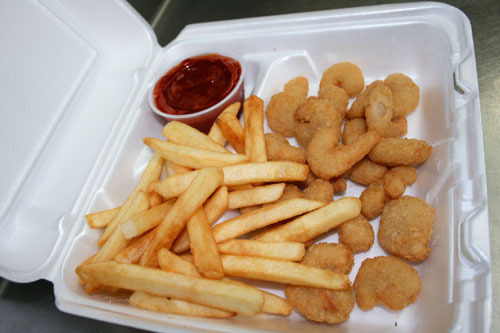 Celina Wine Stores's 21 Pieces Of Fried Shrimp & Fries. 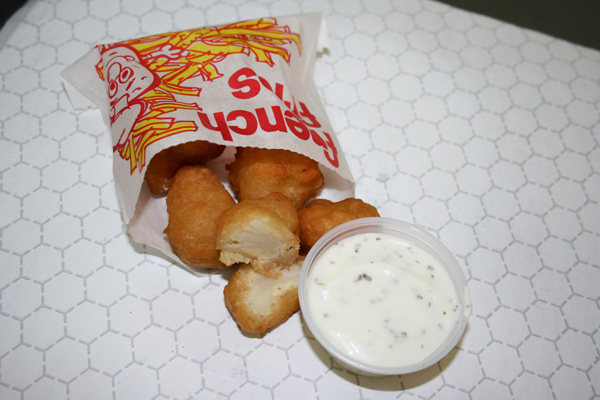 Our Chicken Fingers Are Made With Lightly Breaded Whole Pieces Of Chicken Breast. No Chopped And Formed Pieces Here! Comes In 2 Or 4 Pieces With Dipping Sauce. Our French Fries Are Made With Grade A Potatoes. 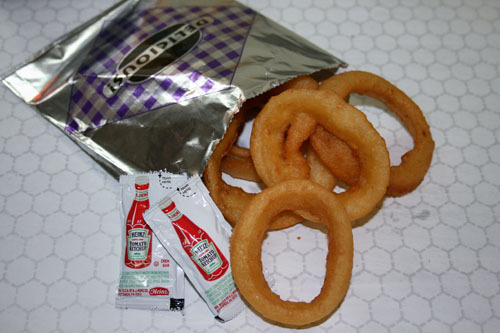 Our Onion Rings Fried To A Golden Brown. 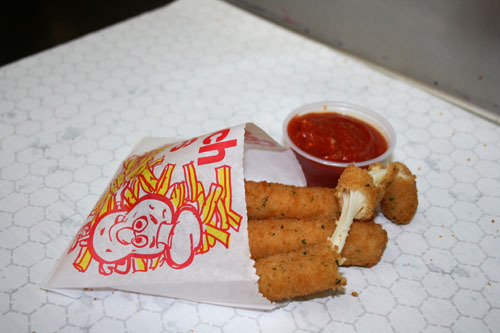 Our Golden Brown Mozzarella Sticks. 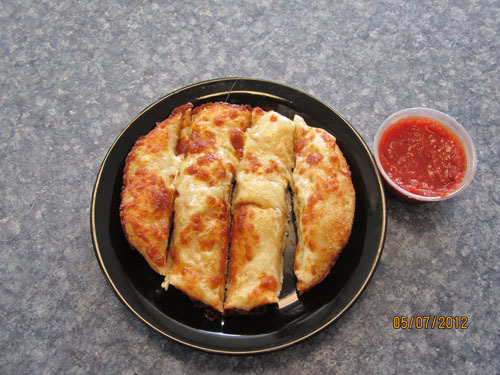 3 Or 5 Pieces Available And Served With Our Famous Pizza Sauce. 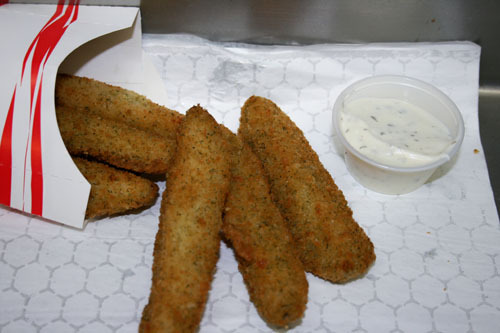 Our Deep Fried Pickles Are Uniquely Crunchy And Delicious! 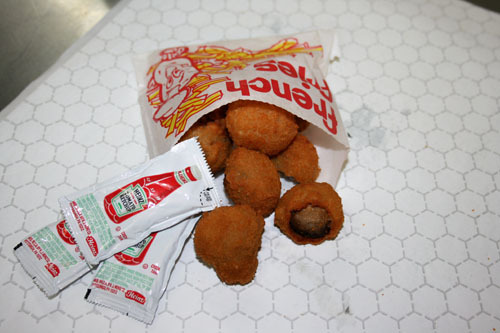 Our Mushrooms Are Lightly Breaded And Deep Fried Until Golden Brown. Lightly Breaded Cauliflower And Deep Fried Until Golden Brown. Villa Nova's breadsticks that are baked to perfection. Add cheese for only a dollar more! 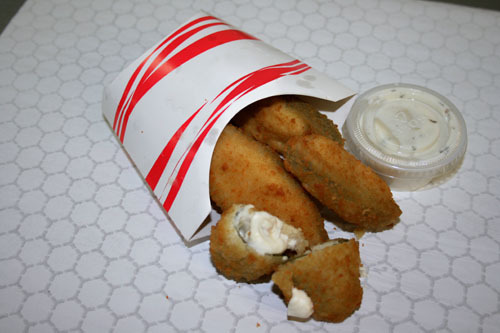 Our Crispy Jalapeno Poppers With Cream Cheese.